Many businesses often overlook the importance of having a blog on their website, when it comes to marketing your dental practice. They often misjudge just how beneficial a blog can be to the business. 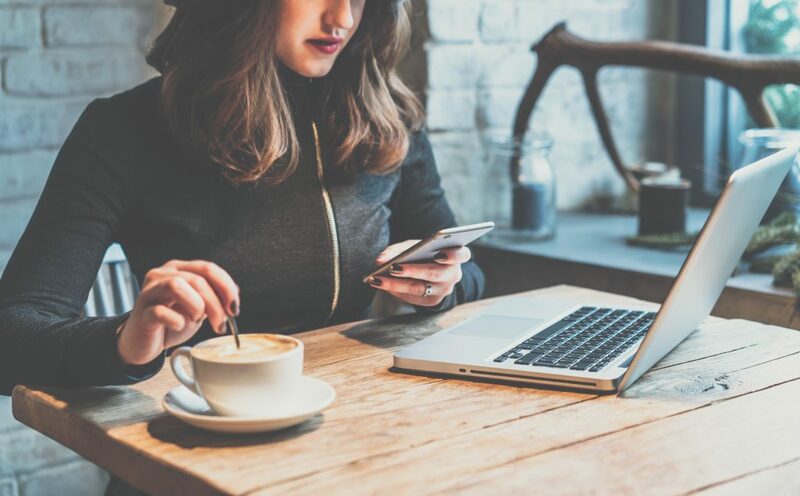 Despite many businesses believing that they don’t have the sufficient resources or time to work on a blog for their website, it’s important to realise that investing a little bit of time in it could prove to be a true asset to the business. Having a blog on your dental website will allow you to keep your patients up to date with the latest occurrences in your practice. 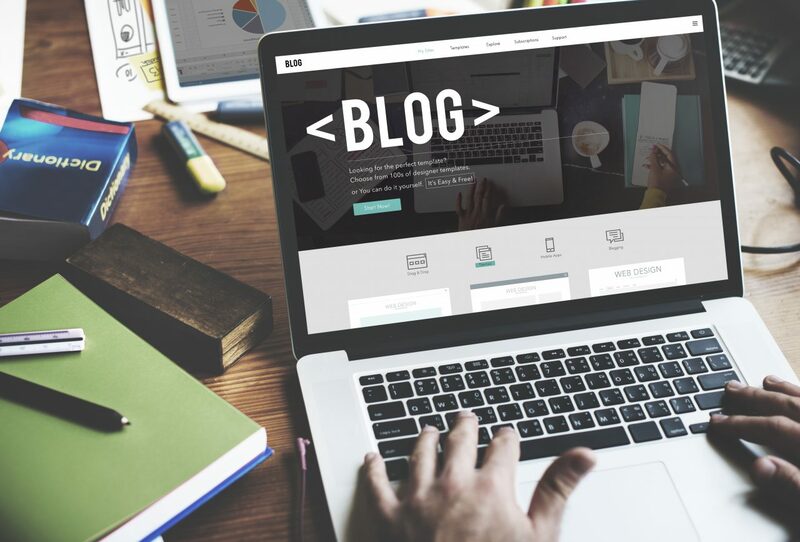 Whether it’s news from the dental industry, information about the latest happenings in your practice or just general helpful information, a blog can prove to be a highly beneficial attribute to have on your website. Furthermore, a blog can serve the purpose of a sort of portfolio for your business; you can update it anytime and showcase your expertise in your particular industry without spamming the homepage of your website with updates. Another excellent advantage of having a blog on your website is that it can be great for SEO purposes; search engines such as Google will recognise highly valuable content and will therefore reward your website with the likes of an improved ranking on SERPs. A blog is a great place to include relevant keywords relating to your industry; this will also be useful for SEO purposes as it increases the chance of people finding your website through searching for the keywords featured on your website. You can add the personality of your business through the use of blog posts which makes your dental website much more personal and professional; your website visitors will appreciate the personalised touch to your website, thus giving you an advantage over your competitors. A blog can be updated at any time and you can constantly upload new content that focuses on the most up to date industry news. This will show your patients that you’re an expert in your particular field which will improve trust and build up a solid relationship with your patients. Another important thing to note about having a blog on your website is that it can be shared across your social media sites which will then increase the number of people seeing your content. This in turn will drive more traffic to your website and will hopefully convert those website visitors into patients. You should include a link to your contact page at the end of every blog post so that people can easily click through to make an enquiry.